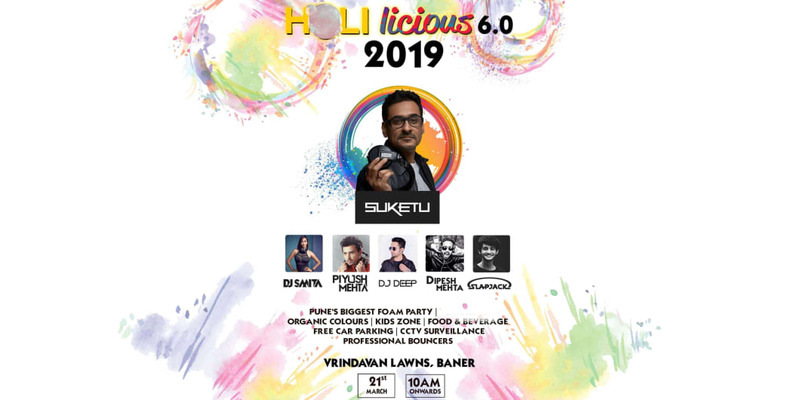 Sound Temple and Alter space would like to invite you to the 6th edition of its annual Holi bash at Vrindavan Lawns in Baner. 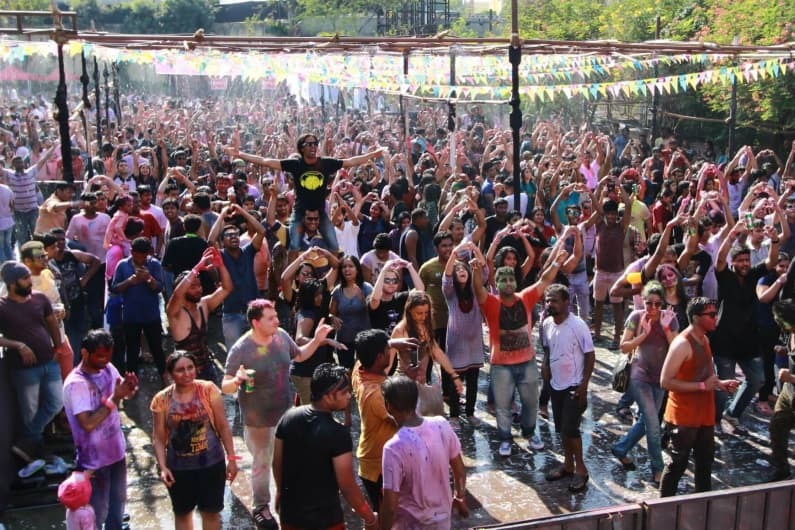 Its that time of the year when the festival of colour returns, so come join in the celebration while grooving to the best tunes spun by our hand picked DJ's. With previous years' attracting crowds of over 4000+ revellers be rest assured you will be guaranteed a good time with our tried and tested concept (with new additions this year, especially for you). 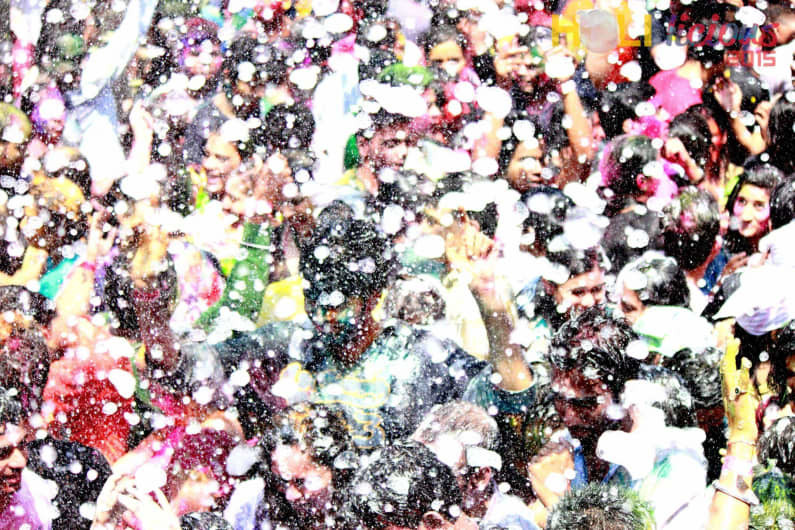 We open our doors for you to experience 'Pune's biggest foam party' with a splash of colour to begin the festivities. See you there. At a time when music was losing its luster and remixes were infamous, came a man who changed it all. DJ Suketu. 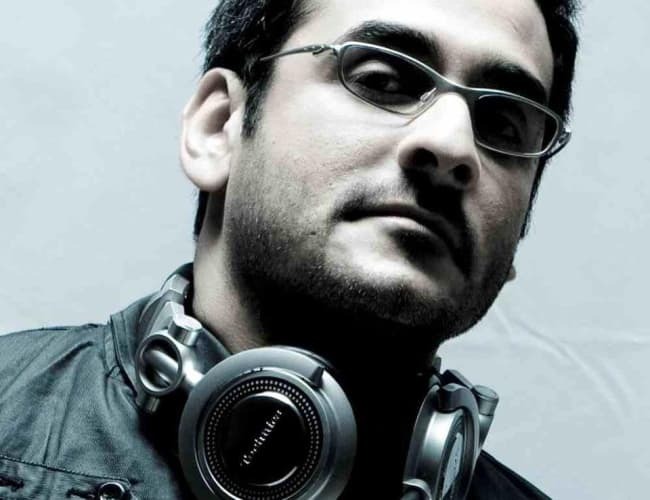 A Times Music discovery way back in 2001, he has churned out some of the most successful and loved remixes of all time. His skills were nurtured by 4 times UK champion and 2 times world champion DJ Cut Master Swift at the DMC (Disco Mixing Club) headquarters in Burnham. 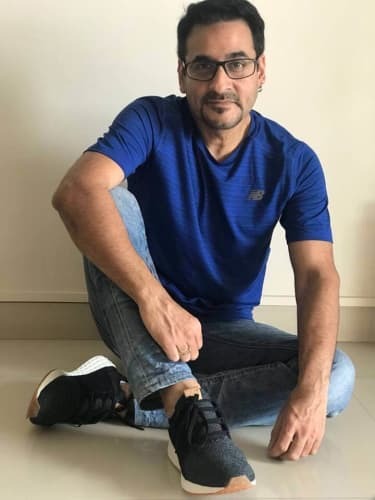 Soon after this DJ Suketu went on to win the DMC in 1999 and became the number 1 DJ in Mumbai and India and represented India in the World DJ Mixing Championships in New York. He released his first album '440 Volts' in 2002. His single 'Pyar Zindagi Hai' entered the charts at no.1 and parked itself there for 8 weeks. He followed it up with 'Bin Tere Sanam' which is his wildly successful party anthem . 'Bin Tere Sanam' was an overnight sensation. It debuted at number 1 on the Indi pop charts and stayed there for 20 weeks! 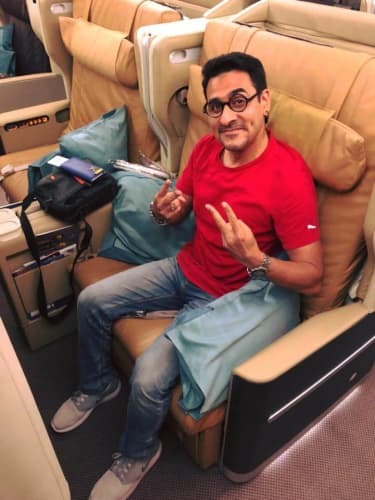 It was one of the most frequently played tracks in nightclubs all over not only India but the world and can be rightfully called the remix of the decade. 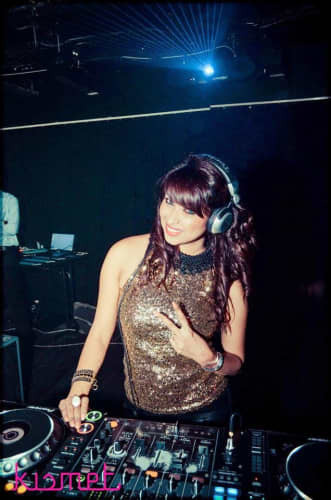 Later that year, the track was recognised as the highest selling remix in the history in Indian music and was awarded the Best Remix Of the year by MTV India. Please collect your entry bands from the box office. A ticket shall not be valid if the Serial number/ Barcode has been tampered with. 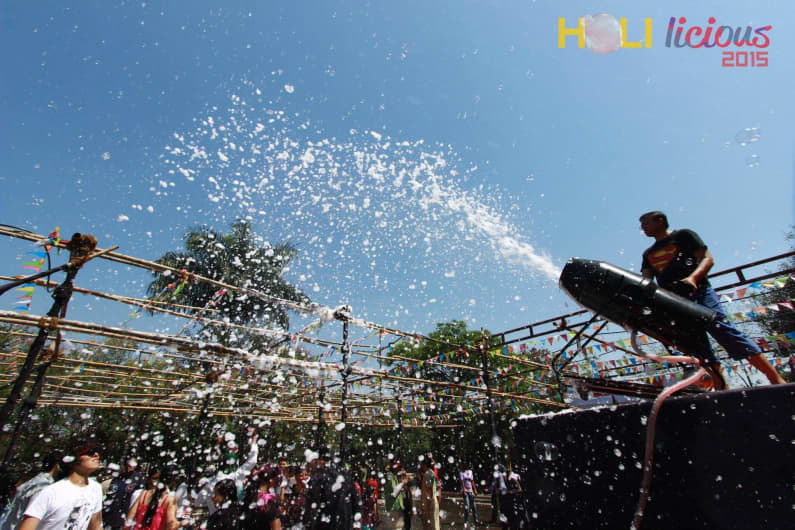 No request for refund in any event or situation will be entertained, including in case of cancellation of event. Duplicate ticket will not be issued for lost or stolen tickets. The Venue/Organizers do not take responsibility for the loss or theft of any personal belongings or any injury the ticket holder may incur at the venue. Consumption or sale of any illegal substances is strictly prohibited and will be handed over to the authorities. Food/ Alcohol/ Drinks from outside are not allowed inside the venue and will be confiscated. Right of Admission is reserved with the event organizers and the venue. The Venue/ Organizers/ Promoter reserve the right, without refund or compensation, to refuse admission/ evict any person(s) whose conduct is disorderly or inappropriate. The Venue/ Organizers/ Promoter may use the ticket holder's image or likeness in any live or recorded video display, picture, publicity material or website. Children above the age of 12 years will require a single ticket. Please carry valid ID proof .